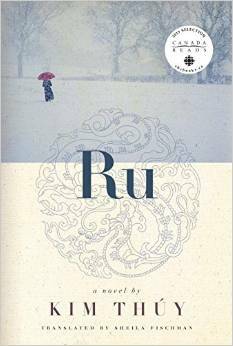 Beautifully written Ru is a must read. This concise novel is in the running for Canada Reads. I liked this one, too. Nice review, and great quotes! 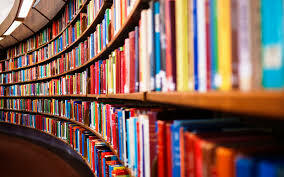 The book was full of them.